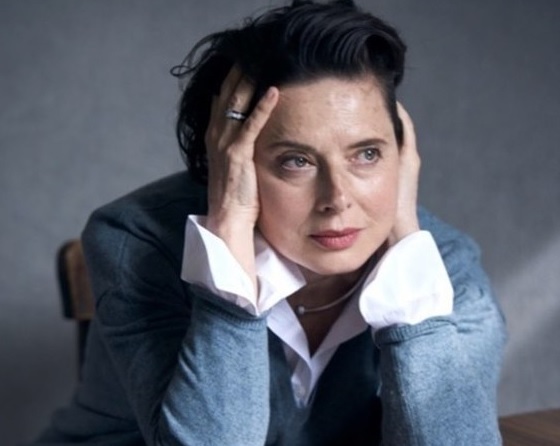 After standing as one of Lancôme’s longtime leading ladies, Isabella Rossellini is here to reclaim her spot—and this time with a purpose. As one of the most iconic faces behind the beauty brand, the Italian beauty is returning to her coveted ambassador position at the age of 65, proving once again that beauty is ageless. But a decade later, the actress resigned her contract in 2015, at the age of 63, with limited campaign exposure, saying, “Things change. They tell me my name comes up in their market research still. And now I’m new again! 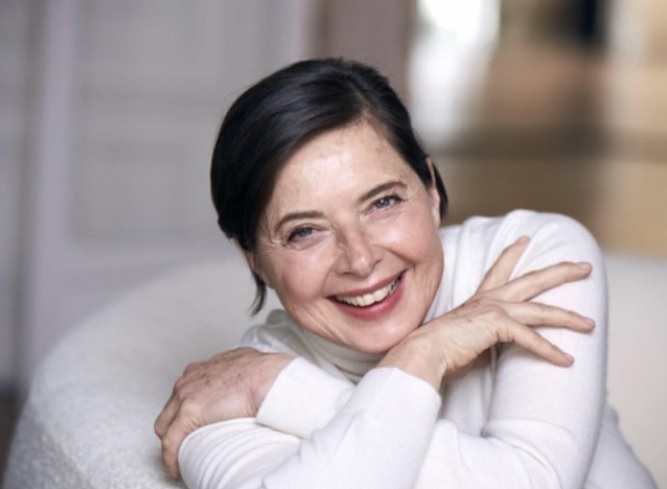 There are very few 64-year-olds — I turn 64 in June — representing a cosmetic company.” Now, two years later, Rossellini is officially back in full campaign mode, taking to Instagram earlier today to share her upcoming, untouched campaigns images shot by the legendary Peter Lindbergh for brand’s Rénergie Multi-Glow collection, sharing that, “I am glad that after 25 years I am featuring in a @lancomeofficial campaign again—shot by the one and only @therealpeterlindbergh”.